City Council Debates in Denver, Where Are the Denver Mayoral Debates. 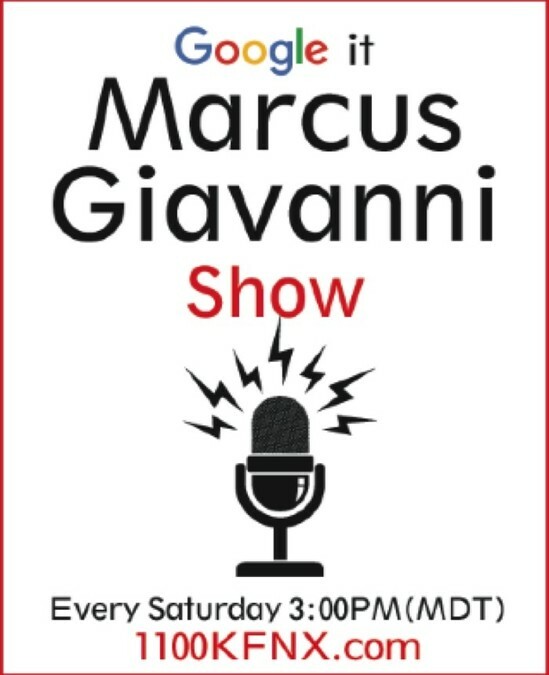 Denver City Council Debates and Forums and Marcus Giavanni. City Council Forums: Auditor, Clerk and Recorder, City Council At-Large. This is the City Council Forums, what candidates from City Council At-Large and Mayor Michael Hancock all the candidates where allowed there due process, candidates for Mayor where denied. The Denver Voters where denied their due process of hearing all candidates. If Denver Voters go to sleep at the wheel on this, it will spell disaster for the "Democracy" in Denver's future and the political storm to follow for sure. Denver Voters Wake Up! 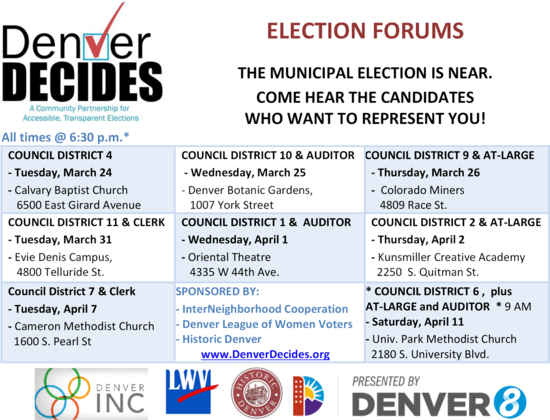 If your looking for "City Council Forums" in Denver for all 11 "council Districts" the list below will confirm that there is no scheduled "Denver Mayoral Debates." 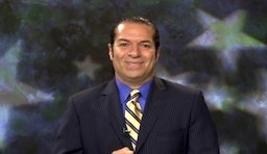 It's alleged that Mayor Michael Hancock does no want to get into a debate with candidate Suku, candidate Paul Noel Fiorino, and Mayor Hancock is reluctant to face, Candidate Marcus Giavanni for Denver Mayor. Mayor Michael Hancock feels that he does not need to face "Denver Voters" because, Mayor Michael Hancock has the grin, to get him, in for a second term. 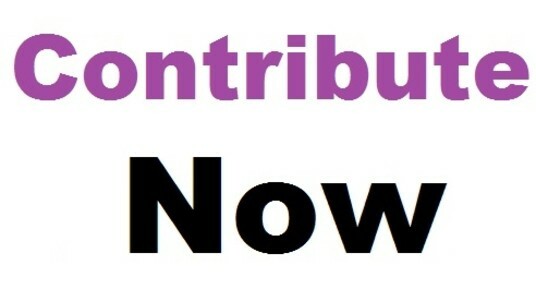 When in fact, candidate Suku, candidate Paul Noel Fiorino, and candidate Mr. Giavanni. Who's constitutional rights have been blatantly violated, as for their due process of the Non-Partisan Election system as Denver governance. As established in 1913, in the Denver City Charters (Denver Constitution). Are you Reading this?!? Do Denver Voters Deserve to Hold the Mayor Accountable? Denver Mayor Micheal Hancock Refuses to Debate. Denver City Council and At-Large Candidates had their right to speak! 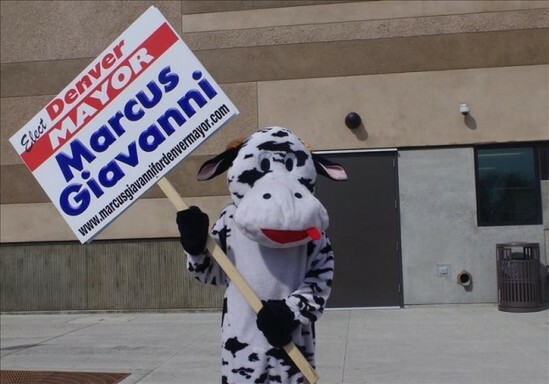 These voters where Democrats, Republicans, Independents, Green Party, Socialist Party, Libertarian, Latino, Blacks, White, Asians, Gays, Straight, Christians, Non-Christan, every kind of Voter you would not think, would have voted for Marcus Giavanni. 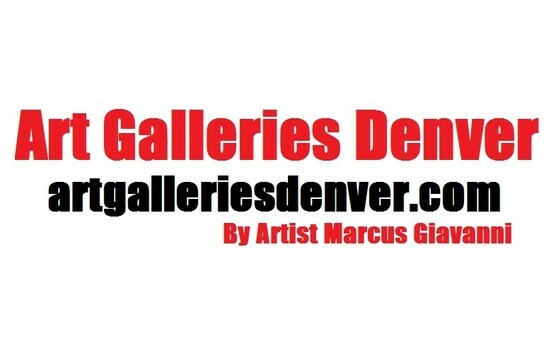 Denver City Council Art Galleries in Denver. City Council Denver Corado. 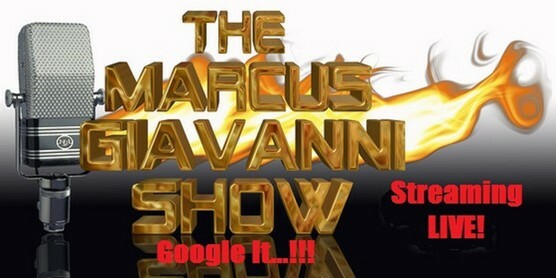 When you look at Images, from Google Search, its like looking into a crystal ball. City and County of Denver Council Forums and Debates for all candidates, not just Auditor, Clerk and Recorder, Council at-large.